Hello Sweet Toothers! 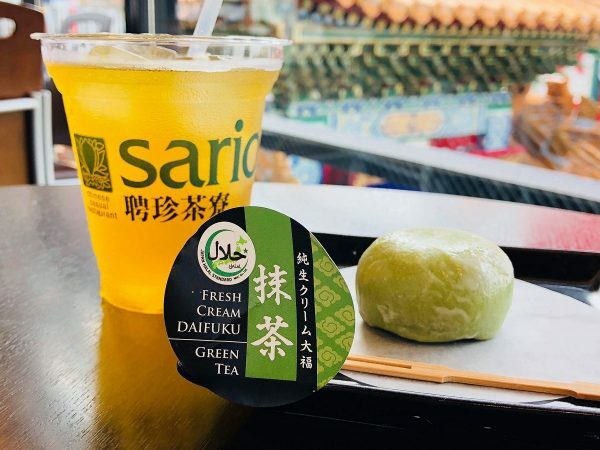 Enjoy Super-Delicious Halal Fresh Cream Daifuku at SARIO Heichinsaryoo Yokohama China Town! 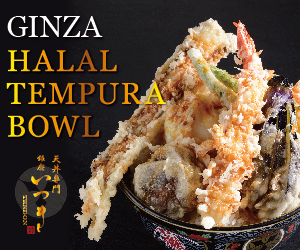 Tasty and Delicious Halal Tempura Bowl at Ginza Itsuki, Tokyo ! Hot Topic! 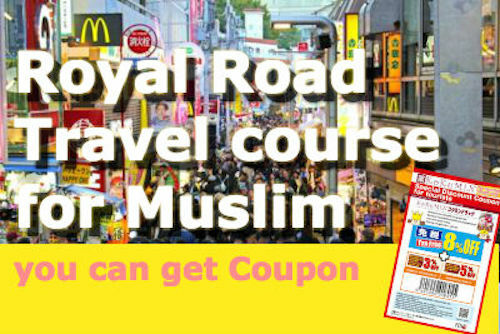 “Royal Road” for Muslim Travelers Around Tokyo And Surprising Halal Souvenirs! Find That Is Not Listed in Your Guide Book! 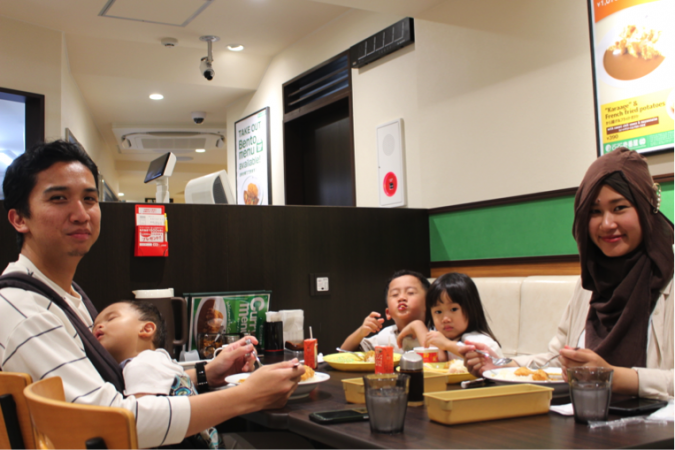 The Highly Recommended Shibuya Halal Food Tour With Washoku Club! Must Buy When Coming to Tokyo! 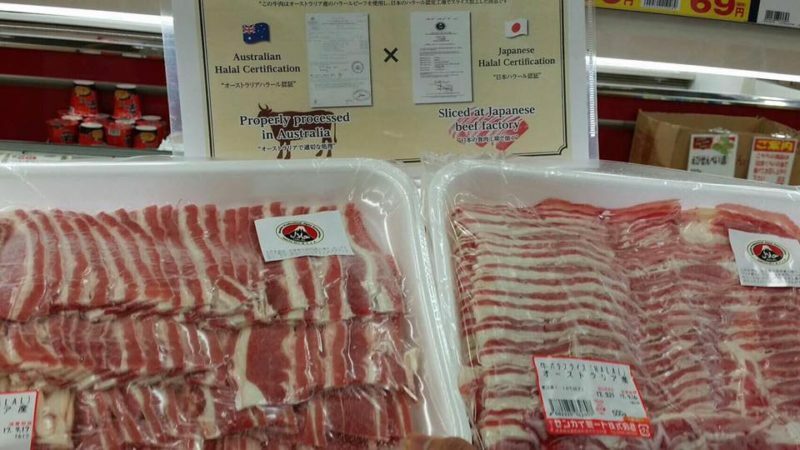 Recommended Muslim-Friendly Products!